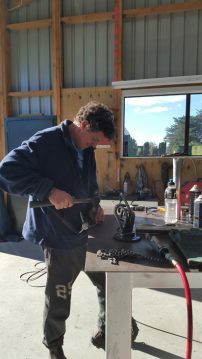 From an early age Charlie Jaine has always loved working with metal and while farming over 400 hectares in Mid-Canterbury. 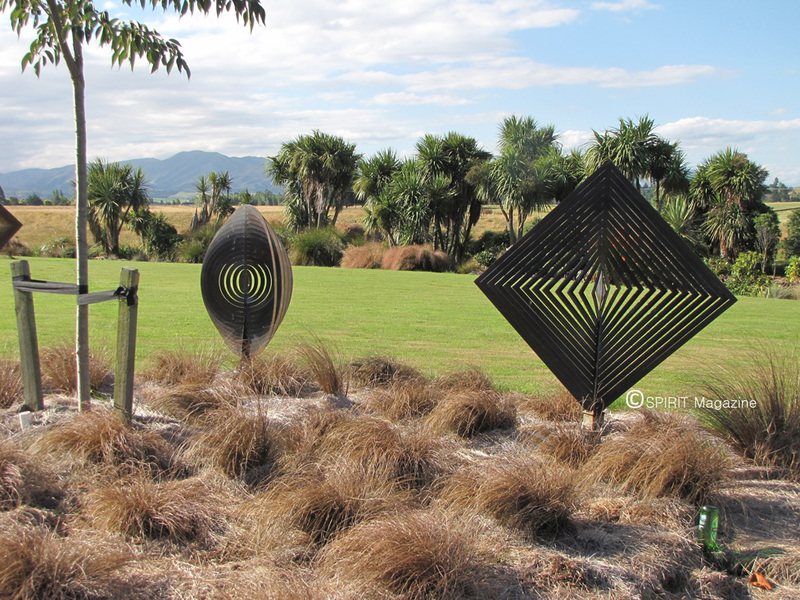 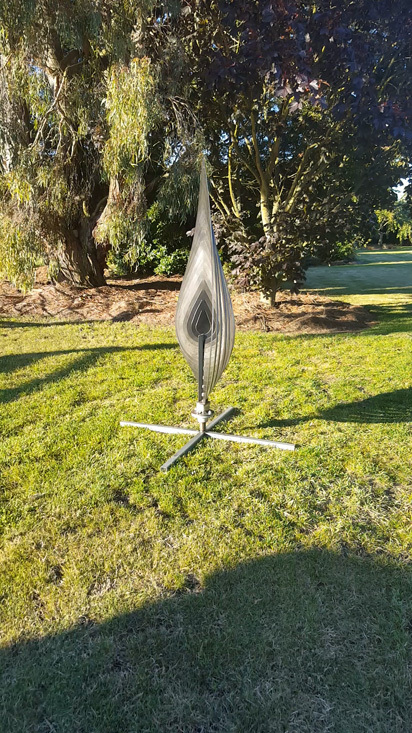 Charlie is an engineer, and in recent years, has been creating customised steel art work using a mix of recycled and new material. The work has been both indoor and outdoor art along with furniture – no two pieces are ever the same.